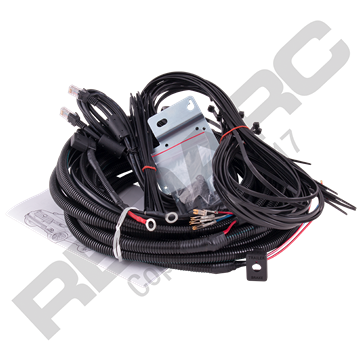 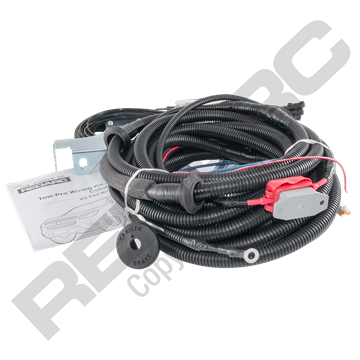 REDARC Tow-Pro wiring kits are available in 11 vehicle specific kits, directly compatible with 16 popular 4WD vehicles. 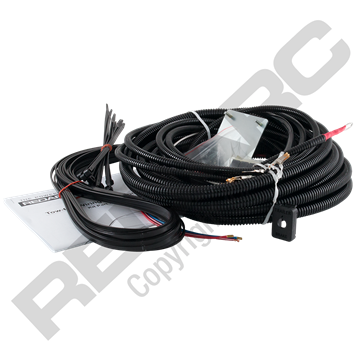 The wiring kits provide 'Plug and Play' style connectivity. 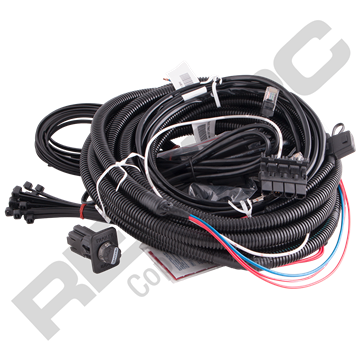 Each vehicle specific wiring kit will ensure installation will now become quicker and more convenient. 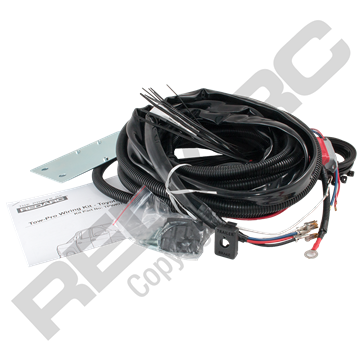 TPWKIT-002 REDARC wiring kit suitable for Holden Colorado's support the installation of a Tow-Pro electric brake controller. 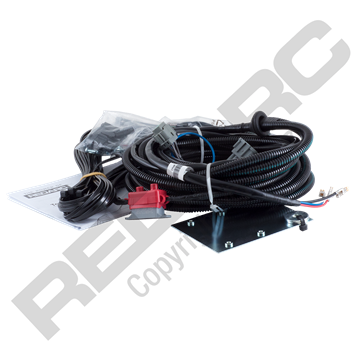 The REDARC TPWKIT-008 wiring kit is suitable for Nissan Navara's, aiding in the installation of the Tow-Pro electric brake controller providing ‘Plug and Play’ connectivity. 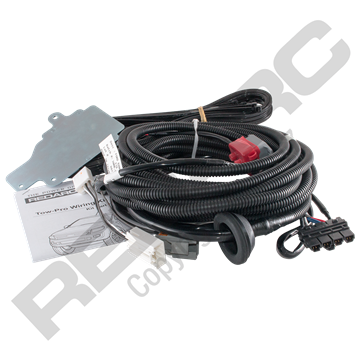 The REDARC TPWKIT-009 wiring kit is suitable for Mitsubishi Pajero NX vehicles, aiding in the installation of the Tow-Pro electric brake controller providing ‘Plug and Play’ connectivity. 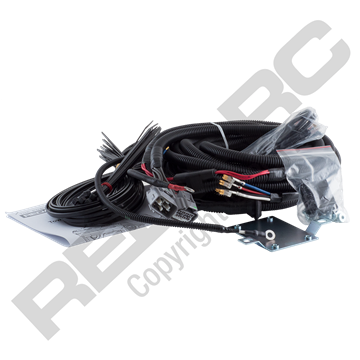 REDARC TPWKIT-012 wiring kit suitable for Ford Ranger and Everest vehicles equipped with AEB. 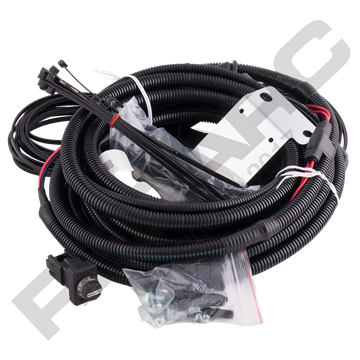 Available for shipping mid-May 2019.